Kevin Casey has had a career as a commercial diver spanning four decades and his interest in the profession inspired his private collection of prints and books on the subject. 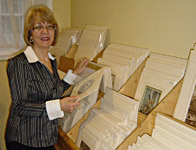 With his wife Hazel, they developed this collection into the business Sub Aqua Prints and Books eighteen years ago. 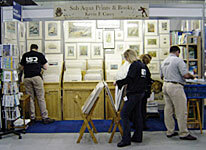 The business has progressed over recent times with Sub Aqua History Prints, Nautical History Prints and Aviation History Prints being the result of Kevin's original site. Enjoy your browse through our online catalogues.